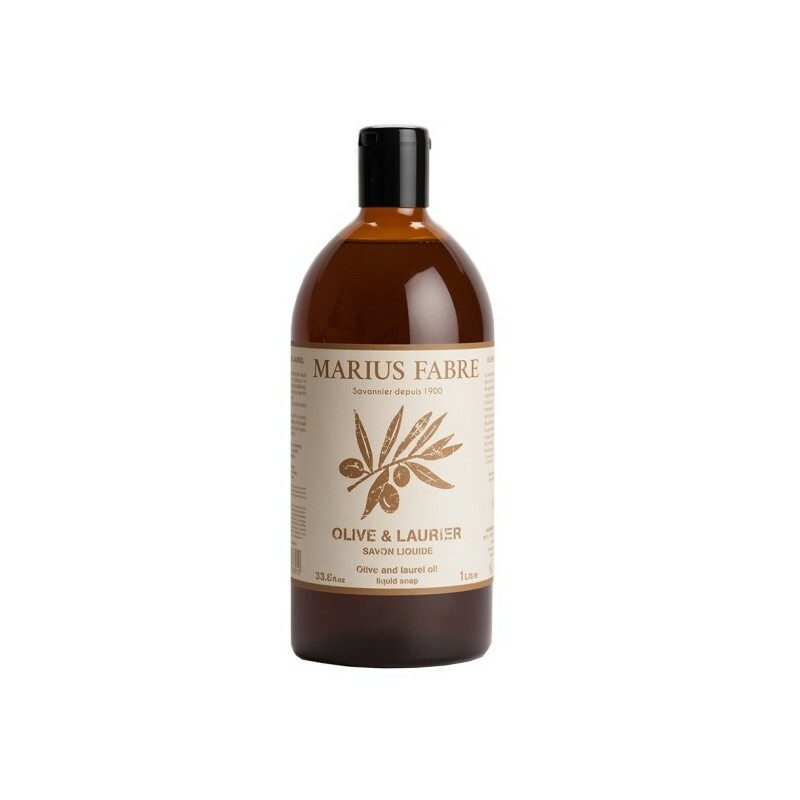 The Marius Fabre Aleppo Liquid Soap is made using the traditional method of saponification from vegetable oils for cooking nobles, such as olive oil, for its rich moisturizers, and oil of bay laurel for its soothing virtues. 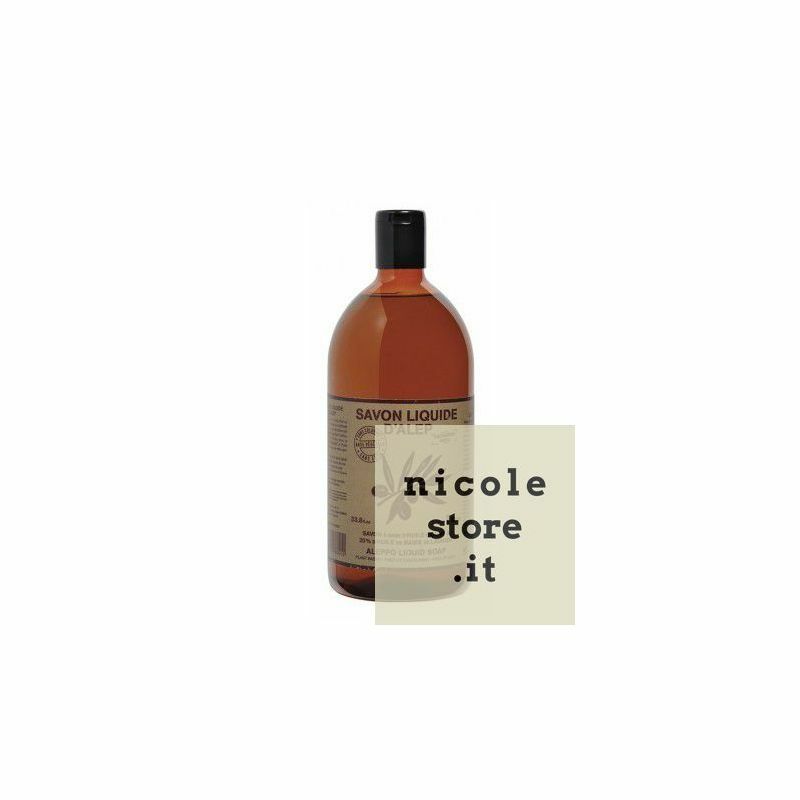 Natural glycerin, liquid Aleppo soap cleanses the skin gently. 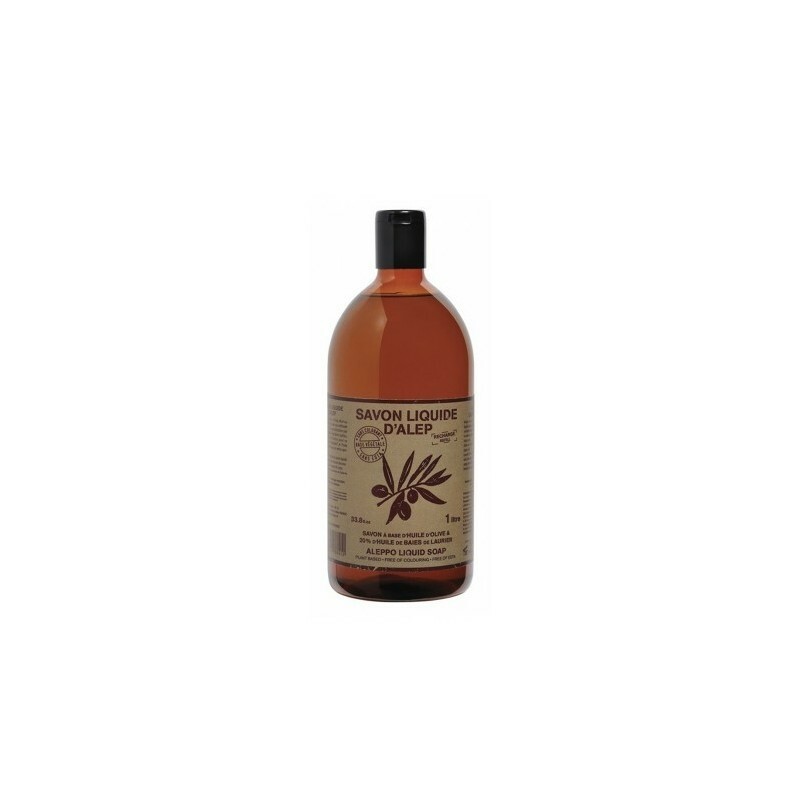 Liquid Aleppo soap is offered in a 1 liter refill, ecological and economic. 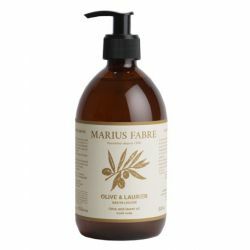 Marius Fabre Alep liquid soap is obtained from traditional saponification, by heating noble vegetable oils like olive oil, with its rich moisturising nutrients, and bay laurel oil, for its soothing properties. 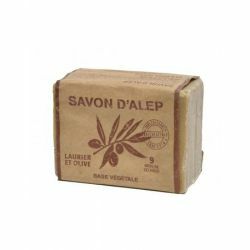 Alep liquid soap is an extremely mild cleanser for the skin thanks to its natural glycerine. Our Aleppo line is a range of extremely mild products obtained from traditional saponification, by heating noble vegetable oils like olive oil, with its rich moisturising nutrients, and bay laurel oil, for its soothing properties. - For washing face and body.